As always I’m interested to see what Rapha‘s doing each new season and this collection does not disappoint. New styles of old favorite pieces, and new additional pieces that expand the brand’s offerings for the sartorially discerned cyclist. I’ll just touch on what caught my eye but the whole lookbook can be viewed here. The Trade Jersey (pictured above) was introduced last year but they’ve taken the concept of the jersey further with the addition of embroidered text and graphics inspired by the heroes. I was pretty desperate for a rando type leather bag for the new touring build but I wasn’t convinced on the need for a front rack on the bike. 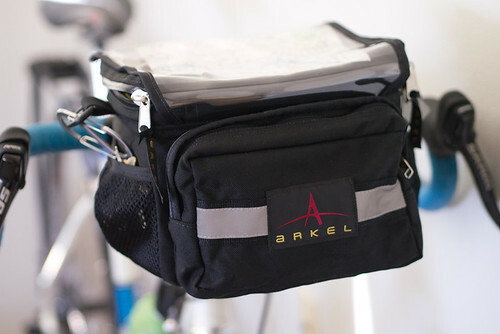 What led me to the Arkel handlebar bag was primarily its aluminum quick release system. I despise the current “smash a wire” technology employed by every other handlebar bag maker. They are essentially single use and a pain to move from bike to bike. Arkel’s system seems more elegant (and weighs less than a mini front rack) but I could never find a good video of how they actually worked. So I made one. won’t go into too much detail (that’s what the vid is for! ), but here’s the executive summary. Their words not mine – it is v expensive in the UK – £100 but hey ho feeling flash baby. 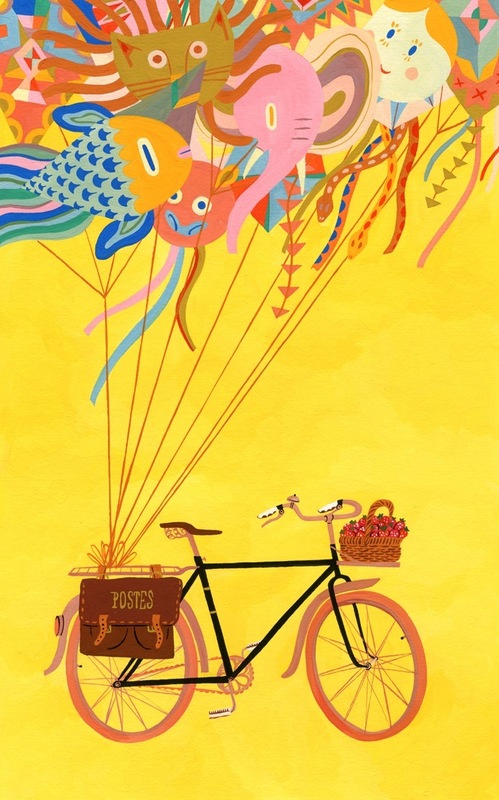 Our ode to bicycle travel. Some people think that it is all about the bike, but we all know that it isn’t. When we go on tour, the most indelible memories we bring back are about the people we’ve met. 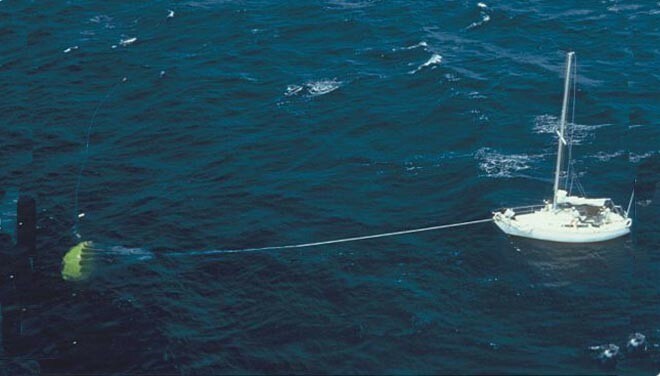 Years ago i went sailing with my ex father in law who wanted to test his Moody 47 in heavier seas. I had already been kitesurfing in the morning but my father in law was not a great sailor (the sort that tacked with a cruising chute up and wondered why it wrapped in the rigging). Although the wind was hitting 25knots the boat was of such a design as to be able to handle it …..
We went out and the waves had already got a lot bigger. We sailed with a reefed (furled main and a staysail for a few hours) Having gotten the boat well out the water beating upwind over a decent 20 foot set of waves. The problems came up when we headed back and I saw the entrance to the harbour had waves breaking before the entrance. This was a combination of bigger waves and a dropping tide. I suggested we go up the coast to a larger commercial harbour which had better deepwater marina facilities but as he was going the next morning overseas to work for 4 weeks he was adamant he wanted it back in its own dock. 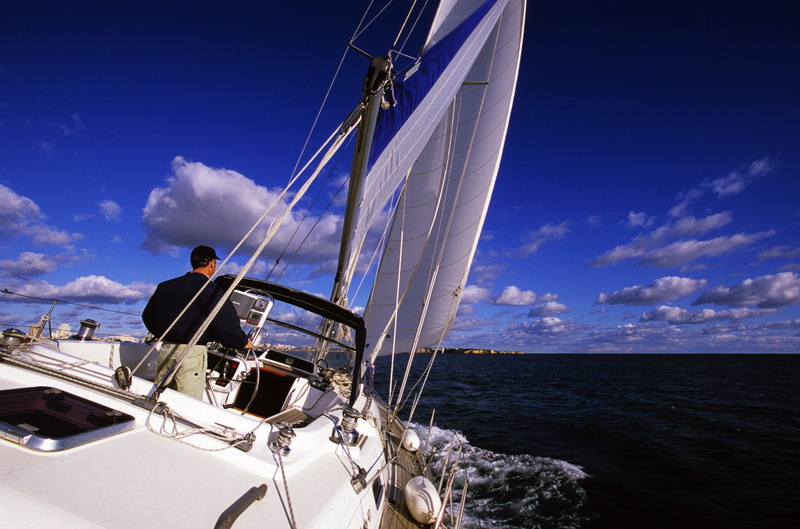 He also wanted me to take it in … well it was directly downwind into the harbour mouth . Well it was his £125k boat …. and it was insured. So when i saw this video I though Woahh that was nearly me. Taking a team of riders to a city overflowing with unique spots to ride is usually a safe bet to produce a new video – however, things are never that easy! With Ali Clarkson and Sean Watson both on the injured list and Danny MacAskill and Duncan Shaw needing to leave the trip early, the pressure was on. Fortunately, between showers, slams and sangria all of the riders managed to make their mark on the streets of Barcelona and this video is the result. For more information on the Arcade, Fourplay and Skye Team bikes featured, check out InspiredBicycles.com.